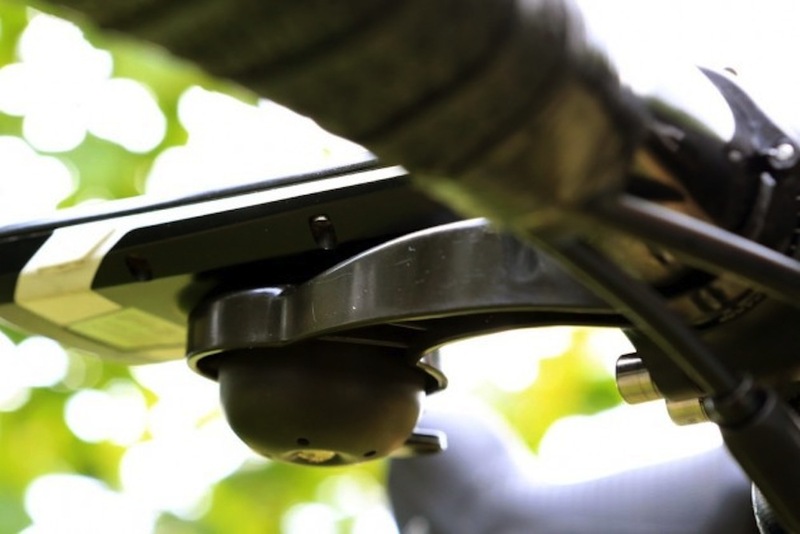 Designed in Holland the HideMyBell is a cycling computer mount with an integrated bell that sits on the underside of the mount. 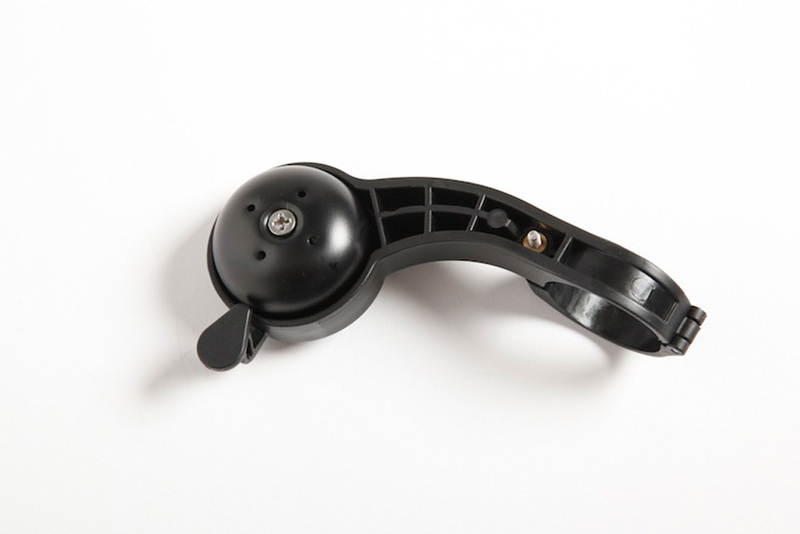 The main advantages are that you have a bell that doesn’t take up space on your bars and is hidden from view. The HideMyBell has two mount options to accommodate larger and smaller Garmin Edge devices (and the Wahoo RFLKT). Installing the HideMyBell is really easy thanks to the stainless steel bolt facing upwards. Although, it can only be fitted to 31.8mm bars. Made out of plastic the finish is not has high as other cycling computer mounts, but it is sturdy and fulfils the primary objective of holding the computer securely – at no point was I concerned that my expensive cycling computer would be dislodged. I had some initial concerns about the practicality of being able to reach the bell’s lever, as due to the bell sitting out in front of the bars you need to take a hand of the the bars. However, I soon got the hang of hitting the bell on the move and it is more than loud enough to get people’s attention. If you have ever thought about using a bell but didn’t want to clog up your bars, HideMyBell could be the solution. 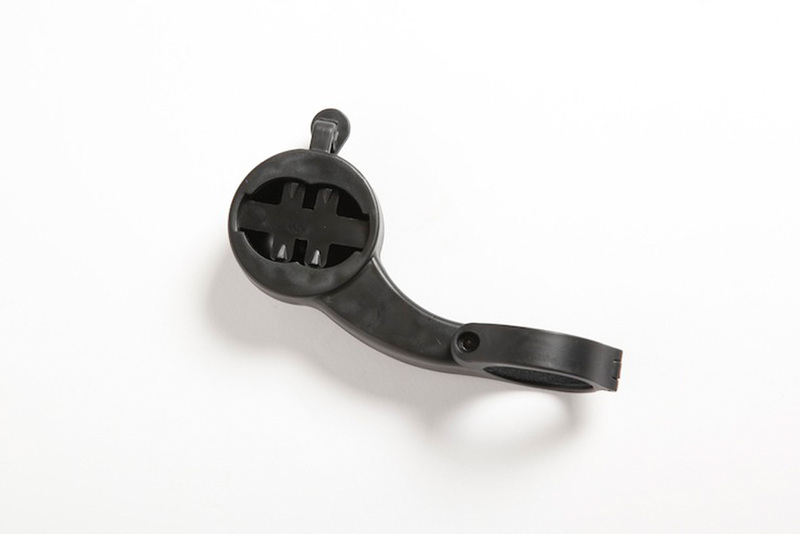 A solid out-front cycling computer mount which has an integrated bell.